Book Spirit Flights to Mexico and Save Big! Thinking about a warm-weather getaway? 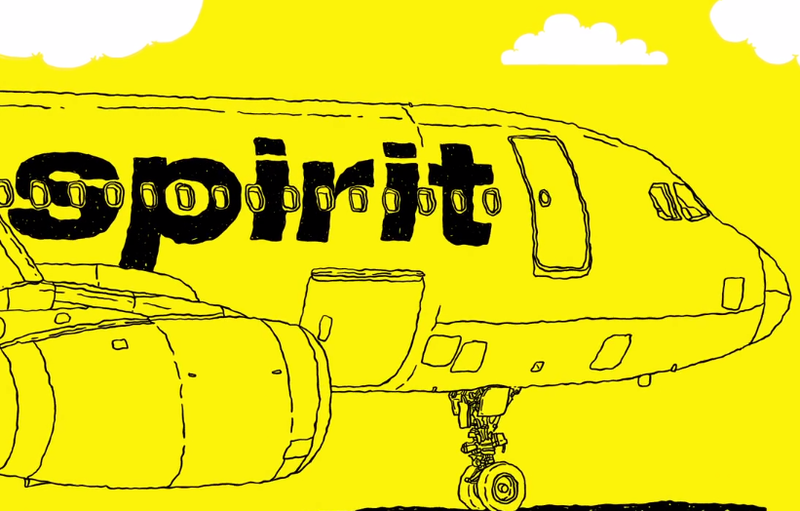 Spirit Airlines has you covered with great flight deals to Mexico so you can start your vacation today – and go big while you’re there! Fly to Cancun (CUN) to relax and snorkel along the Riviera Maya. Or get lost in ruins of the ancient Mayan culture at nearby Tulum. Head to the beaches at Cabo San Lucas (SJD), famous for the rocky desert terrain and bright blue waters. Golfing and fishing are popular here, too. No matter your location, sample the delicious regional cuisine, from fresh seafood to traditional meals that have been prepared by hand for generations. When you fly to Mexico with Spirit Airlines, you can use all the savings from your flights to truly enjoy all that Mexico has to offer.